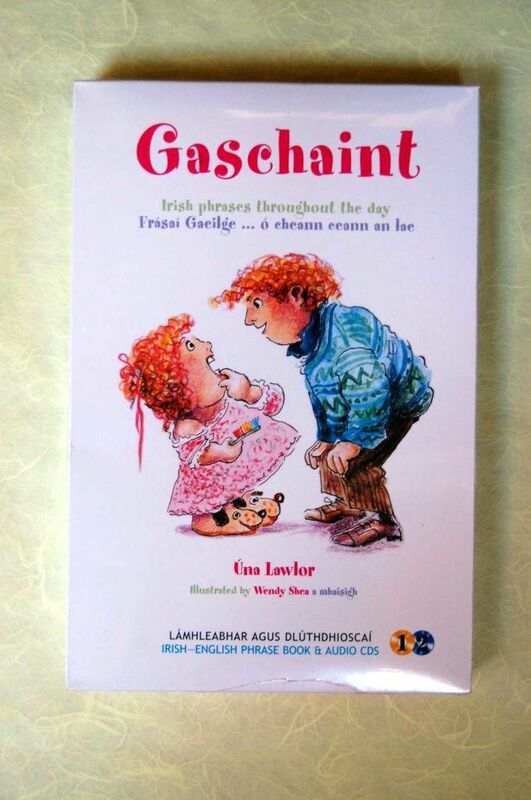 A phrasebook and set of CDs by Úna Lawlor for parents wishing to use everyday Irish with their children. Over 2000 references given in each of the three main dialects of Irish (a separate CD for each dialect). All the main areas of conversation and everyday topics are covered. The illustrations are by Wendy Shea.